The study highlights that municipal revenue tools in Canada are inordinately reliant on land-based approaches to value that are becoming less relevant in a borderless digital economy built on intangibles. As goods-producing sectors wane, workplaces shrink, mobile work becomes more popular and the knowledge economy gains momentum, non-residential property-tax – a key revenue source – as a proportion of total tax-revenues is threatened. As a result, reliance on the residential property tax base is increasing. How should municipalities respond? The key will be modernizing municipal revenue generation to reduce reliance on land-based tax sources. But this is complicated by the fact that municipalities in Canada are ‘creatures of the province’ with limited authority, and cannot introduce new revenue tools without provincial approval. 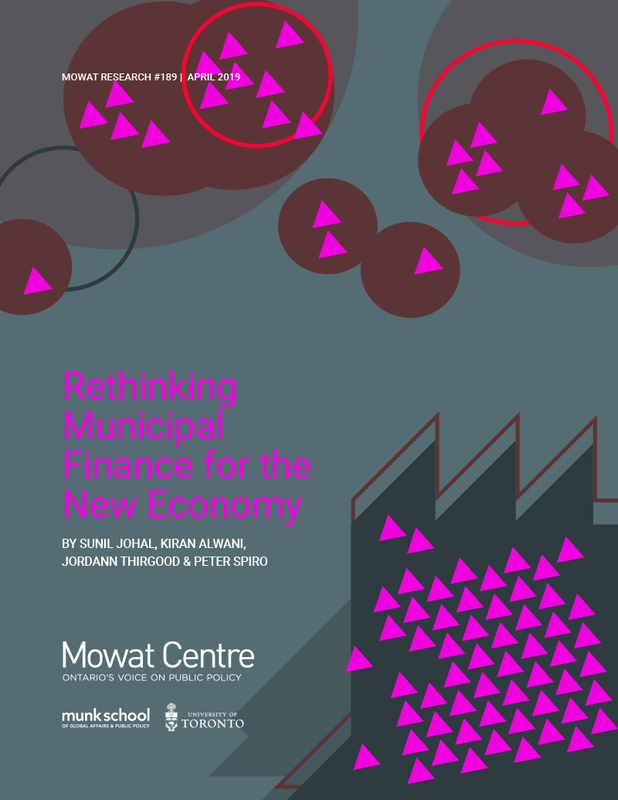 In light of these realities, this study presents a range of strategic and tactical approaches that municipalities should consider. This report was commissioned by the Region of Peel.